On ISMOKE this week we’ve covered a range of topics, from newly discovered Terpenes to Rick Simpson Oil to CBD Product reviews and more. 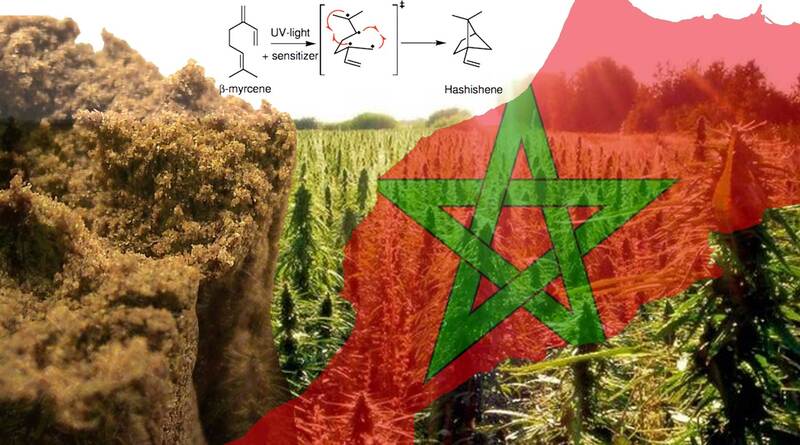 The world of cannabis has just expanded slightly, with the discovery of a new terpeneHashishene, which gives high-grade Moroccan Hash that distinct taste and aroma. Here’s our video review of the Charlottes Web Products we received to review fromUKCBD. 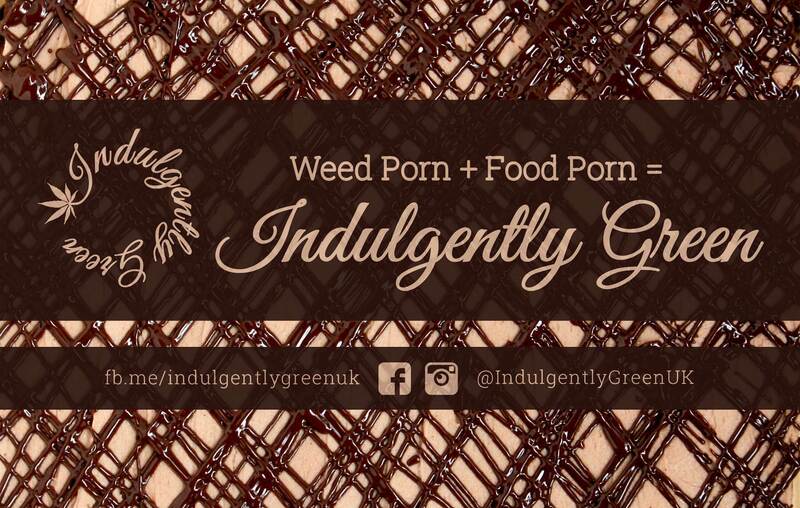 This week we sat down with The Green Chef (also known as Indulgently Green UK), our newest writer and edibles creator, to discuss cooking with cannabis. 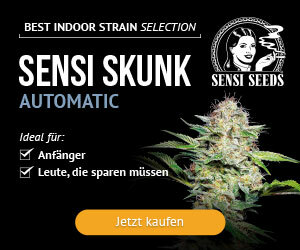 To celebrate hitting 5000 likes on facebook and the launch of ISMOKE Supplies in the coming months we are giving away an exclusive Xnail portable dabbing kit (fits on powerful ecigs) worth £40, plus some cannabis socks and a new product called Top Puff which turns any bottle into a bong without scissors. 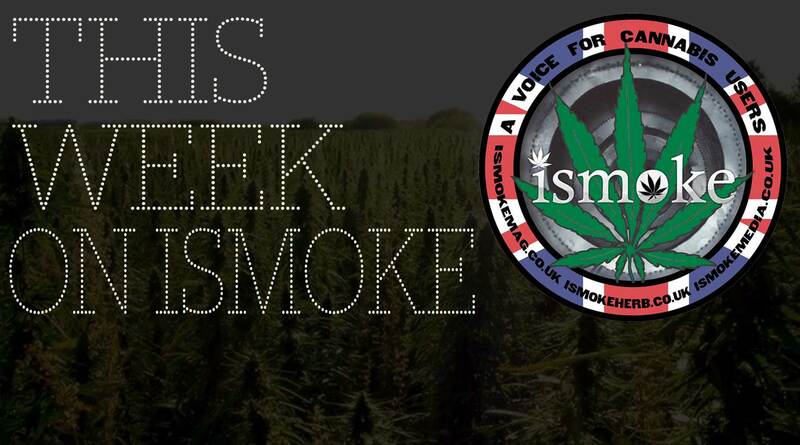 Head over to @ismokemedia on instagram to enter! 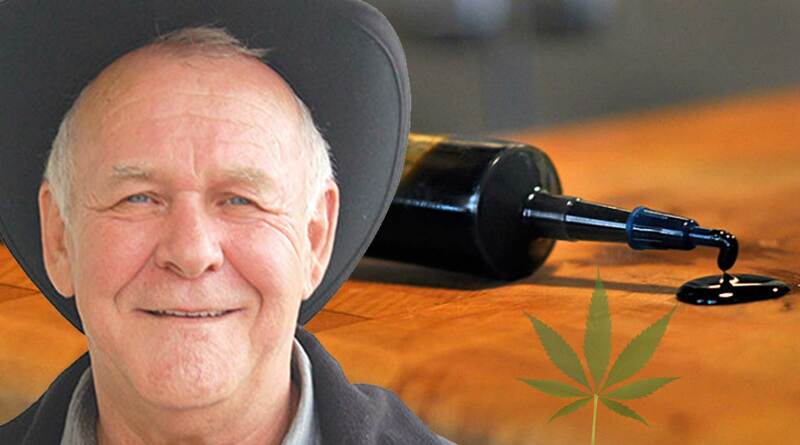 Rick Simpson, one of the world’s cannabis icons and activists for legalisation ofmarijuana, has healed more than 5000 people with cannabis oil – after he was diagnosed with the most severe skin cancer in 2002 and cured the dreaded disease using hemp oil. 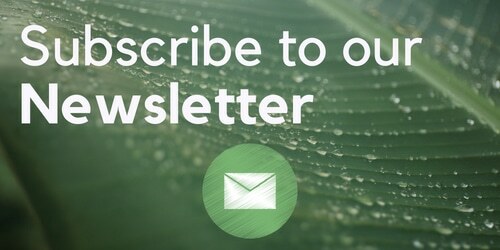 This excellent short video by Brandbusters explains CBD, THC and how cannabinoids work on the human body via the endocannabinoid system. 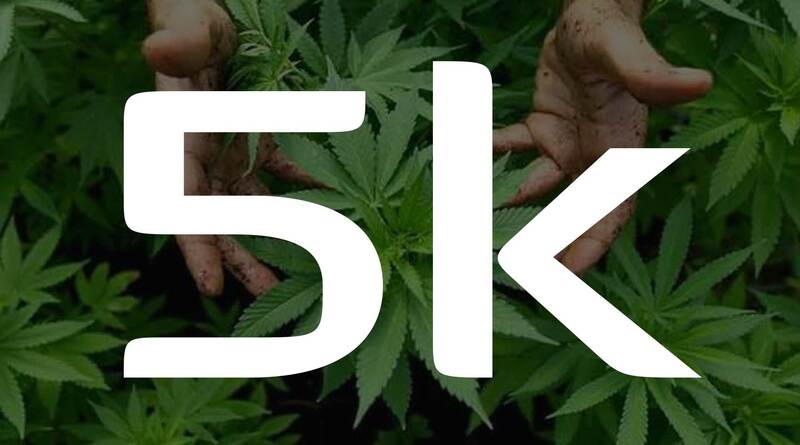 Wow, we have had a great month at ISMOKE, almost doubling our facebook reach and hitting a massive milestone of 5000 facebook likes.